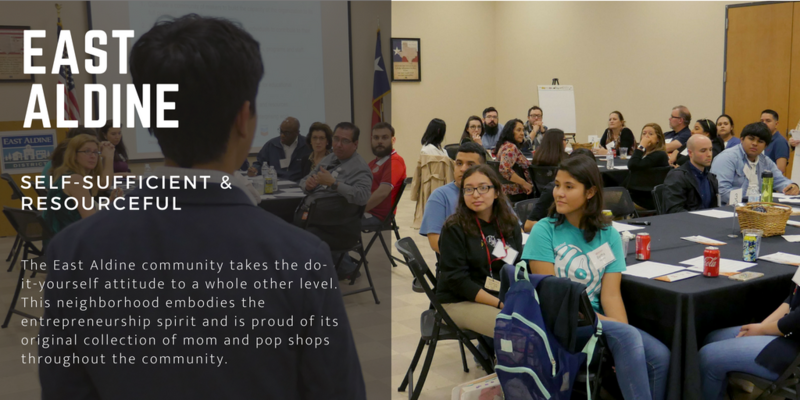 So, what does BakerRipley actually do? We hear this question a lot. The short answer? We exist to keep this region a welcoming place of opportunity, connecting our neighbors to resources that will allow them to earn, learn and belong. 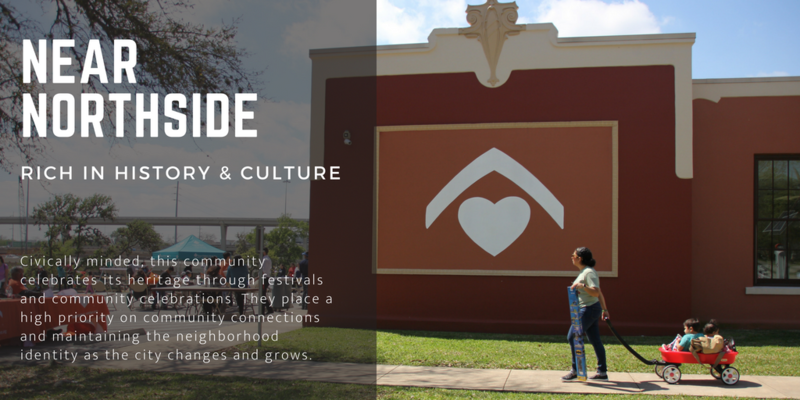 Our main hubs of connection exist in six neighborhoods throughout Houston. Each community center houses specific programs dedicated to helping neighbors earn, learn and belong. These programs are based on the collective goals each neighborhood puts together. This process, known as Appreciative Community Building, allows neighbors to directly influence what types of resources are offered at each center. Want to earn a living wage? Check out our Entrepreneur Academy, ASPIRE, and other various training programs. Want to learn? We have Early Head Start / Head Start, elementary and middle charter schools, Adult Education (GED and ESL) classes, as well as countless other workshops, like cake decorating and piñata making classes. Want to belong? Join us for civic engagement opportunities, intergenerational programs for youth and seniors, community engineer courses, or receive immigration services. Here’s a peak inside each of the six neighborhoods and their Community Voices Report. 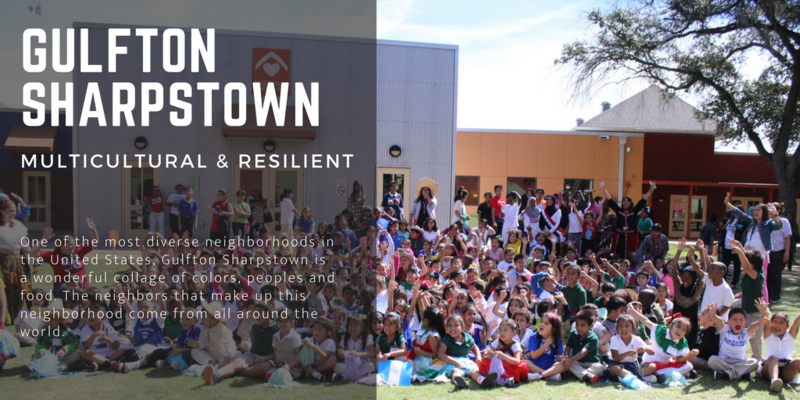 The Gulfton Sharpstown Community Voices report dives into the history, the strength of its people and the community’s aspirations. Programs focus on learning as community, equipping leaders to generate change, and helping neighbors find their place through our immigration services. 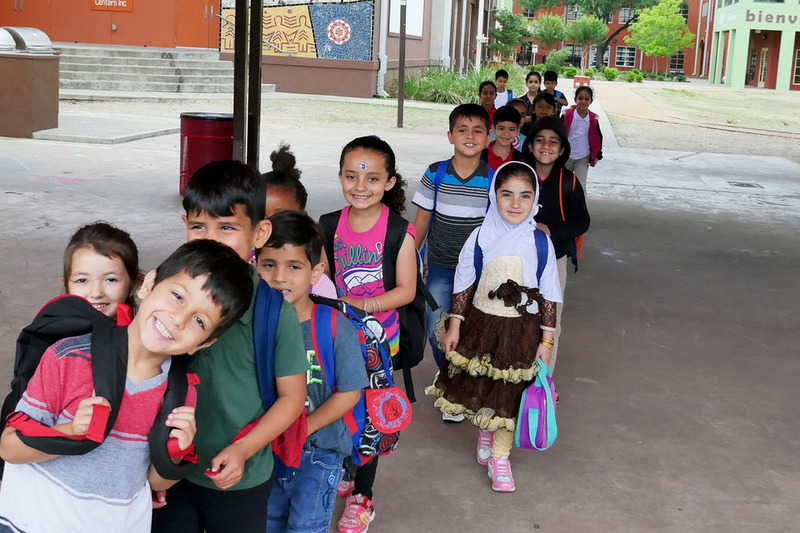 Our New Neighbor School, located at this campus, serves students who are recent arrivals to our country. 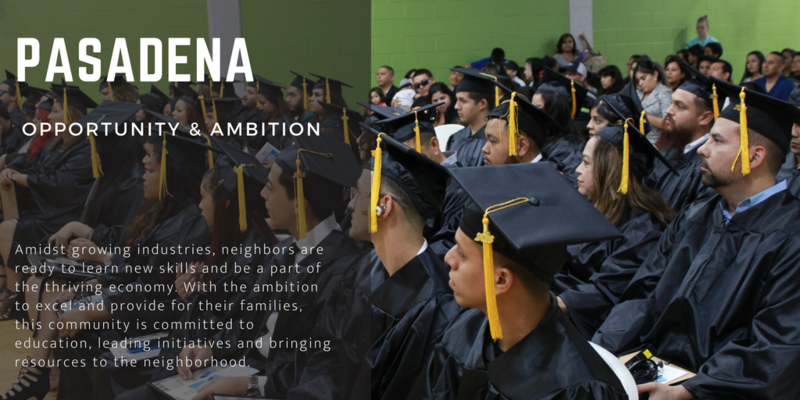 The East Aldine Community Voices report highlights the qualities that make the neighborhood great, the visions of the neighbors and highlights the blueprint for the new BakerRipley East Aldine Campus set to open in July 2018. The neighbors are eager to engage and lead, and working with our teams to develop programs. The Greater Hobby Community Voices report describes the legacy of the center, the assets of the neighborhood and a growing vision to redefine health. 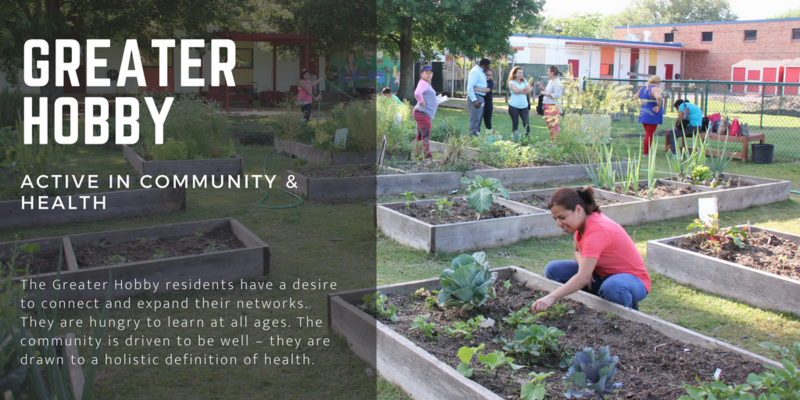 In response to the community’s desire for healthy resources, BakerRipley Harbach Campus is home to an urban farm, educational wellness programs and fitness classes. The center also hosts a strong youth STEM program, senior activities and intergenerational workshops. 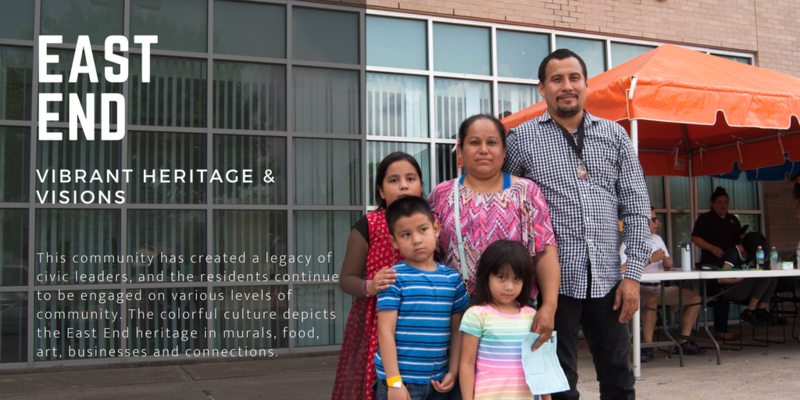 The Northside Community Voices report describes how deep the history of this neighborhood goes: our BakerRipley Leonel Castillo Community Center was built in 1919 as the first elementary school in Houston! The senior club is an active program at the center, along with regular meetings for civic groups, workshops, youth classes (like karate and coding), and community celebrations. The Pasadena Community Voices Report details the shifting demographic in Pasadena, as well as the many industry opportunities and partnerships. Residents fully utilize our GED programs, ESL classes and middle-skills training for multiple industries. Family orientated, Pasadena residents believe there is strength in a connected community. The East End Community Voices report describes the history of our agency as it parallels the history of our city. The residents have a strong sense of community and powerful voices. The center hosts senior programs, two charter schools (elementary and middle school), as well as initiatives supporting the next generation of leaders through community engineer courses, youth programs and small business workshops. Want to receive updates and stories about our communities? Subscribe to our monthly edition of Around the Neighborhood.